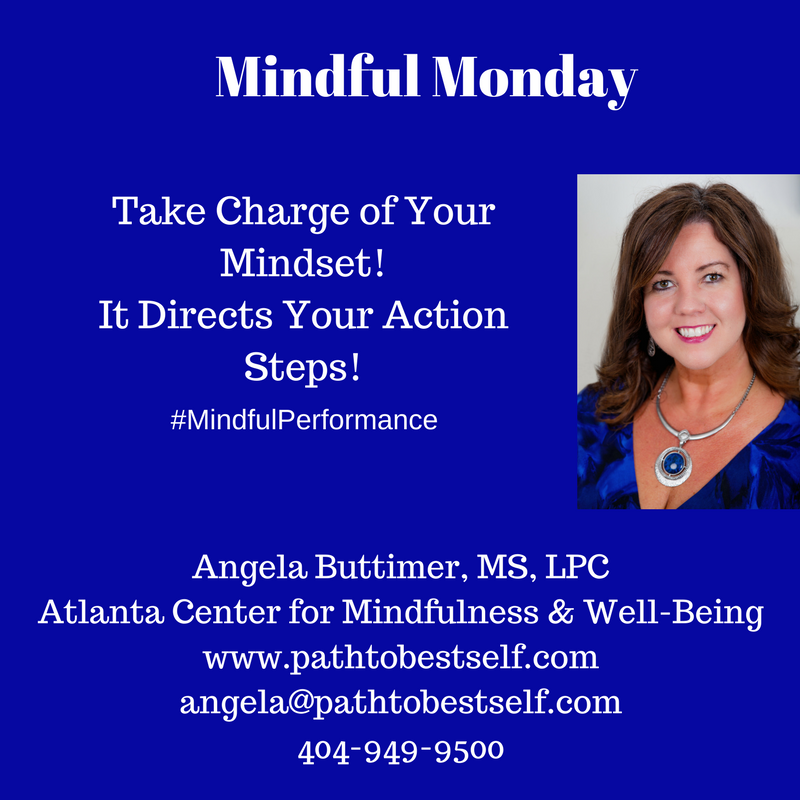 It’s Mindful Monday! Taking charge of your mindset is a key strategy in Mindfulness. Research shows it is also essential to your success! As an executive coach and psychotherapist over the last two decades, I have observed that the most successful people understand and apply the principle of taking charge of their thoughts and beliefs. Be mindful of what you are taking in and how it impacts you from food to conversation to media. Notice your self-talk, and be positive and supportive in what you are telling yourself. Your behavior is predicated on what you believe – about yourself, others, and life. Invest in actively creating a mindset that leads you to personal and professional success! 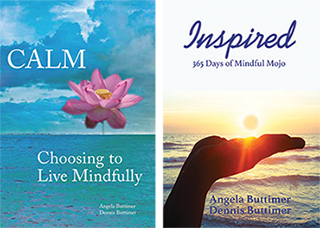 Mindfulness offers a simple, yet profound path to take charge of your thoughts and beliefs. Invest in becoming your best self! You are worth it!